Shipping Costs Shipping costs are based on the weight of your order and the delivery method. To find out how much your order will cost, simply add the items you would like to purchase to your cart and proceed to the checkout page. Once at the checkout screen, shipping charges will be displayed. 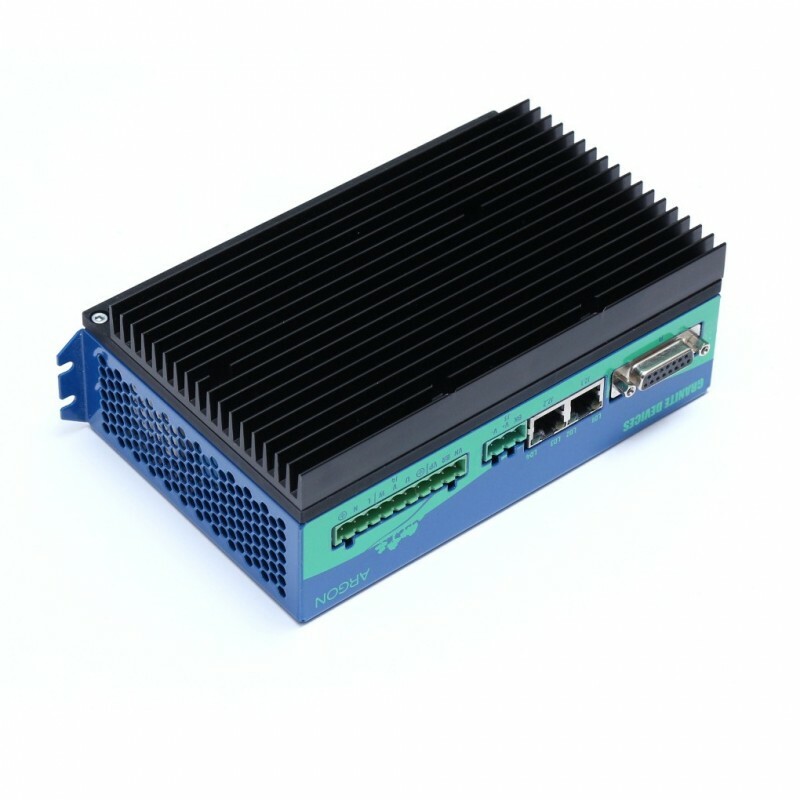 Optional heat sink for Argon servo drive helps to cool down the drive on high power usage. 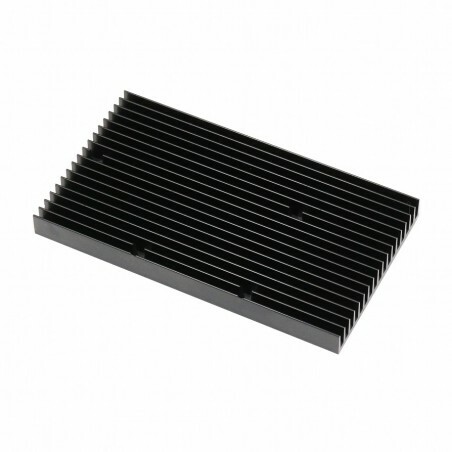 Heat sink or fan cooling is recommended when average motor output current is above 5 A amperes.